The concept of household decoration reaches an entirely new height, with the frameless glass pool fencing in many parts of the world, including UK, USA and Australia. The glass pool balustrades are durable ones, and they can be installed inside the home swimming pool, or a private pool inside your penthouse. These types of balustrades really contribute to the overall decoration of the home and also act as additional props for fencing and protection of the members who get into the swimming pools. 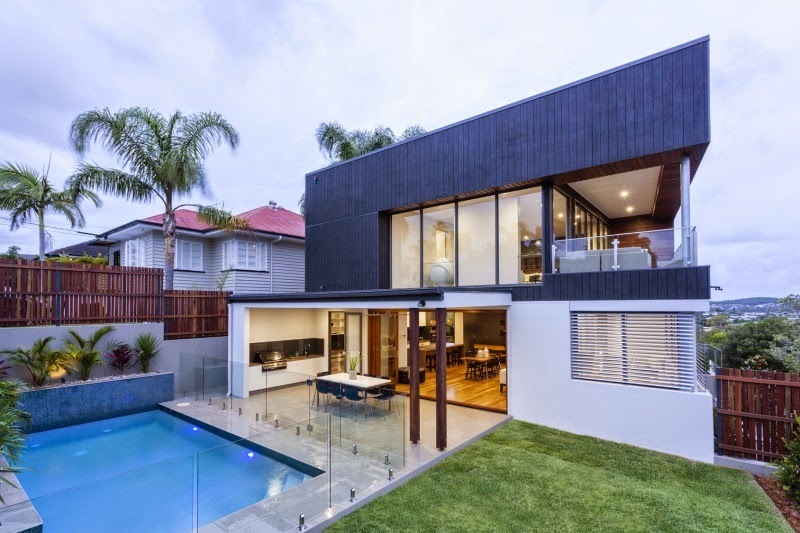 Most of the good companies provide unbreakable and chip-resistant glass pool balustrades, and this helps not just during the process of glass fencing installation, but it also incorporates security and privacy as far as the life of the home owners are concerned. Also in case of regular usage, no report of accidental breakage or cracks in glass has been registered. Also, there are no cases of shattering of glass materials, as most often they are made from good quality glass and also fiber. These balustrades are examples of fine art, and they come in combination of traditional and contemporary designs made especially for schools, offices, five-star and seven star hotels, large resorts, and private homes or apartments. The can be installed near the staircase of the pools, or they can be used to cover the entire pool on all four corners. This enhances the external beautification. The frameless glass pool fences are widely acclaimed for their durability and hard structure which make them invulnerable to the damages caused by moisture accumulation, dust, heat, dirt and the fluctuations in weather. Frameless glass pool balustrades in Australia make use of fine materials while they are manufactured. These raw materials are purchased from renowned manufacturers and wholesale dealers in the country. So there is a complete guarantee that these balustrades will be robust, hard, and not cheap and brittle like any second-hand materials. Glass balustrades which are made of frosted glass, or etch glass designs can also be used to block the external source visibility of the swimming pool, especially if it is a private one. They can protect individual privacy and they can also be adjusted with good-quality fixed and removable adjustments. So it is high time, that the glass pool fencing for swimming pool should be installed, because they can instantly turn a residential home into a luxurious resort. Moreover, the installation charges and the cost of maintenance are quite affordable, so glass pool fencing without the frames can easily be purchased to decorate and protect the children and the pets of the household, while they start swimming or when they visit the pool. Most of the reputed companies of the world have invented innovative and stylish ideas about the construction of glass pool fencing. They make unique designs for frameless glass pool fencing patterns which give very good performance all throughout the year, in spite of sunny days, and monsoons. 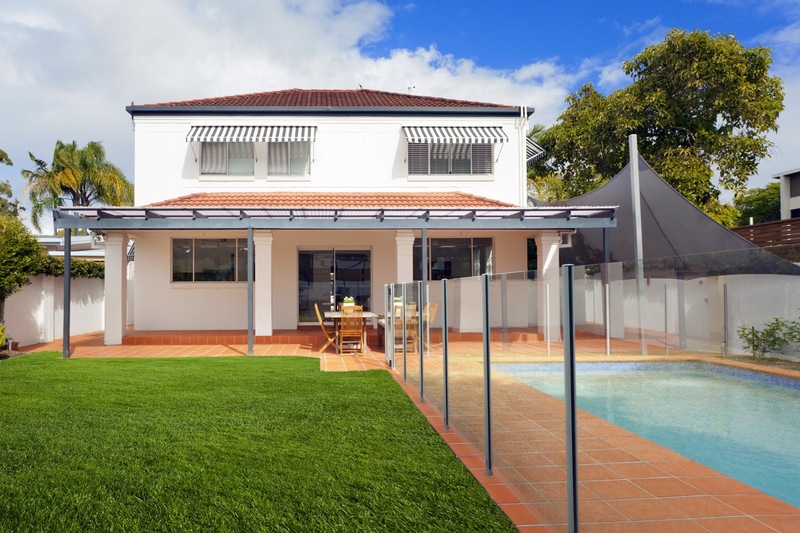 Frameless glass pool fencing in Australia use a combination of either glass and aluminum, or glass and wrought iron, and also other tough materials, which can give a completely fresh new look to the house and swimming pool. Balustrade companies in the world market always try to maintain a good reputation by supplying quality materials according to proper measurements. Indoor and outdoor swimming pool construction is never complete without the installation of the glass balustrades. It is also true that the home owners and commercial investors will also find the swimming pool area to be more fascinating than ever.